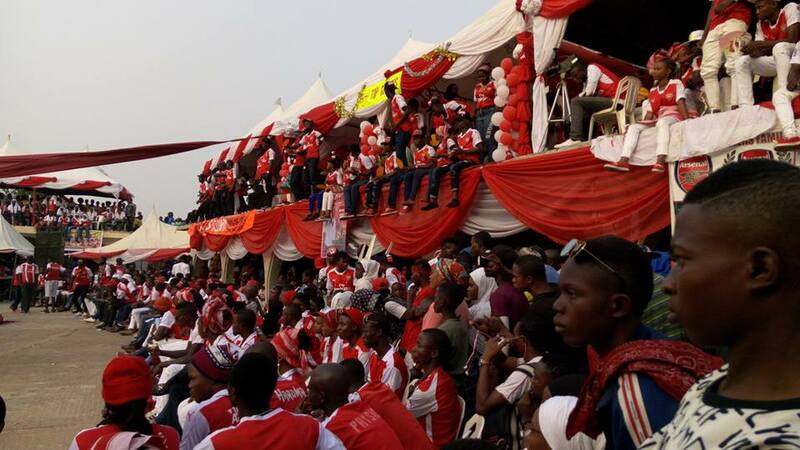 Arsenal fans in the Kogi State in Nigeria have over the years taken their love for the North London Premier League club to the next level. 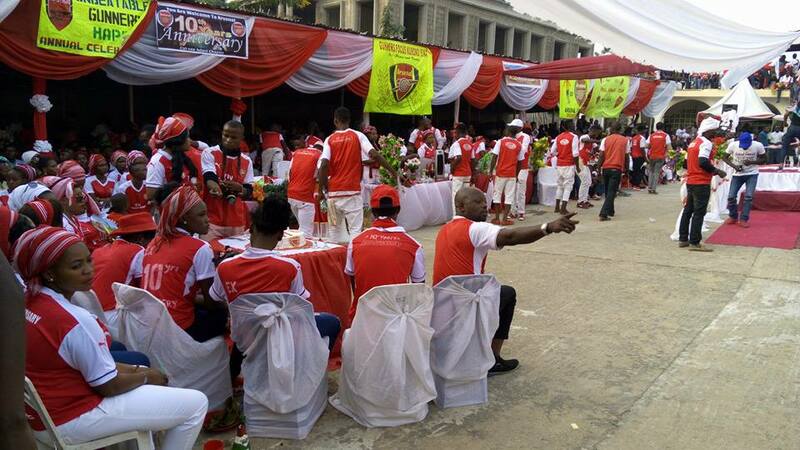 For ten years, the people of Okene have always celebrated Arsenal Day thus making them the only town in Africa that celebrate such a festival. Celebrated in December, hundreds of Arsenal fans dorning the team’s colours converge at a particular place to sing, dance, drink and eat to celebrate the club. Nigerians have a strong connection with Arsenal probably because of their players, Nwankwo Kanu and Alex Iwobi. Their love for the club is also indicative considering the fact that Nigerian billionaire, Aliko Dangote has expressed the interest and intent to buy the club. But it is difficult to establish the genesis for the celebration of such a festival which seems to have come to stay. This Year’s celebration is scheduled to take place in December and we hope to see you there.